U.S. Attorney General William Barr on Thursday defended his handling of special counsel Robert Mueller’s report on the Russia investigation, saying the document contains sensitive grand jury material that prevented it from being immediately released to the public. 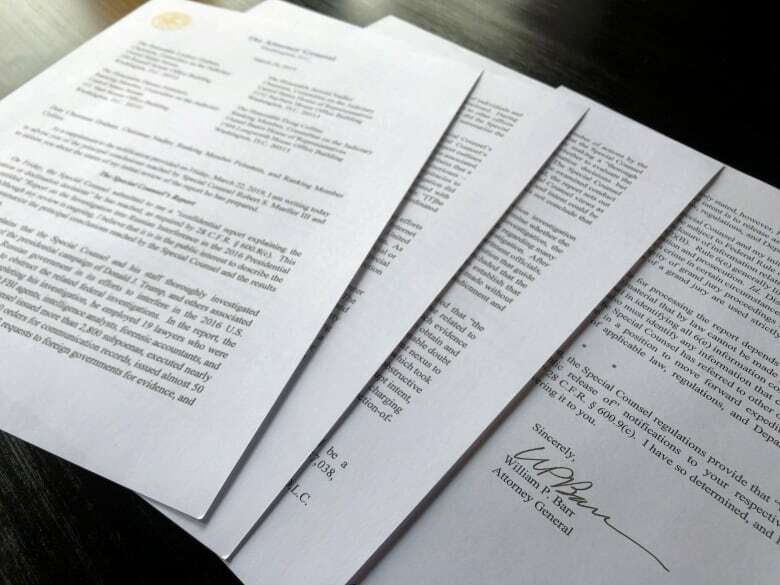 The statement came as Barr confronts concerns that his four-page letter summarizing Mueller’s conclusions unduly sanitized the full report in U.S. President Donald Trump’s favour, including on the key question of whether the president obstructed justice. On Wednesday, House Democrats approved subpoenas for Mueller’s entire report and any exhibits and other underlying evidence that the Justice Department might withhold.